South African musical band, Mi Casa releases a brand new single titled “Give You Love” (Downtempo). It’s good to slow things down from time to time. 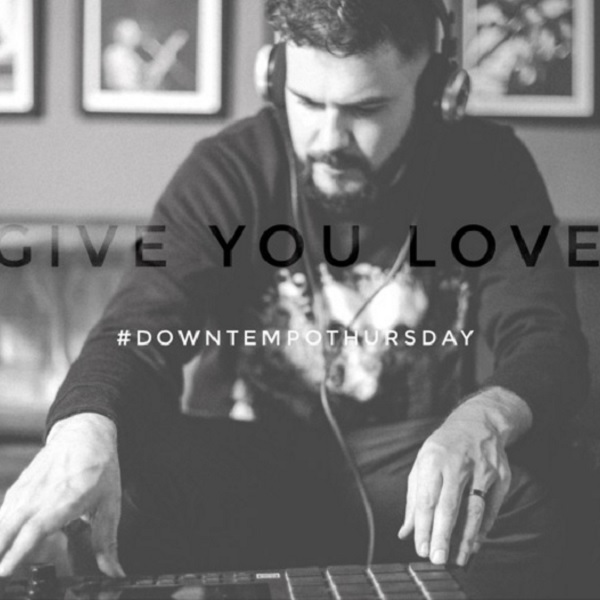 We have slowed a selection of songs from our albums to bring to your #DownTempoThursday – sit back and enjoy!